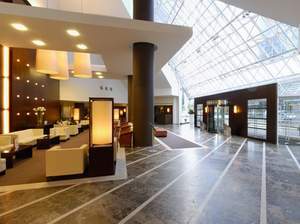 Ramada Plaza Hotel Antwerp is a smart 4 star hotel in Antwerp, conveniently located in the heart of the business district, and just ten minutes drive (2 kilometres) from the historic city centre. Antwerp city centre is easily accessible by a regular tram service which operates seven days a week from 6am to midnight. The tram stop is just outside our door. Journey time to city is approx 10 minutes. 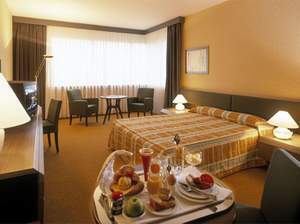 Ramada Plaza Antwerp offers 210 comfortable rooms, all ensuite and fully air conditioned. 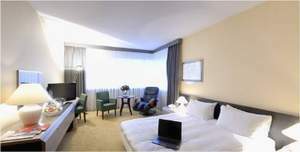 Choose from a host of different room types, with both smoking and non-smoking rooms available. 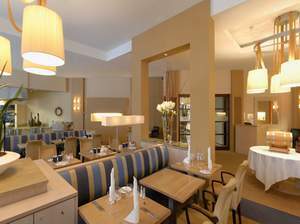 Ramada Plaza Hotel restaurant Hugo’s offers international cuisine by selecting fresh, seasonal and traditional ingredients. Enjoy the intimate, stylish atmosphere and the view of the beautiful Hertoghe Park. 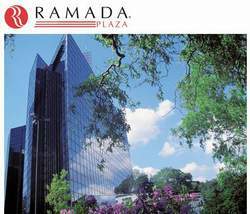 Weather permitting Ramada Plaza Hotel are pleased to serve your meal on the summer terrace. Dinner is served from Monday to Saturday from 18.30pm – 22.30pm. For late arrivals between 22.00pm and 22.30pm, a “late arrival dish” is served. 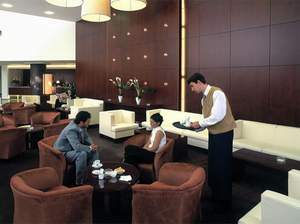 Lunch is served in Ramada Plaza Hotel Lobby Bar. On Sundays the restaurant is closed for lunch and dinner. For reservations please contact the Reception. 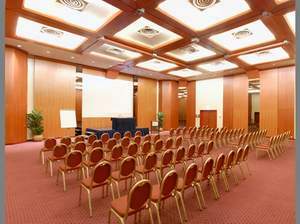 The Ramada Plaza Hotel's conference and banqueting center is fully air-conditioned and can accommodate up to 550 guests. Popular both for business and social events, your event will be co-ordinated by an expert team who will be pleased to ensure all requirements are met. Overhead projectors - computer sockets - flip charts - telephone - paper pads - pens and screens are available within the premises. Other equipment is available on request. 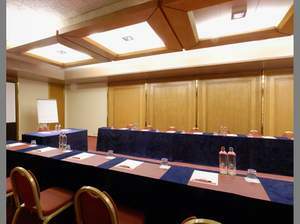 Ramada Plaza Hotel meeting services are focused on full guest satisfaction. Ramada Plaza Hotel therefore aim for perfection before during and after your function. Ramada Plaza Hotel in house disco, with a unique 70’s theme, is an ideal place for a private party for 50 to 250 guests. Ramada Plaza Hotel can organize the entertainment or a DJ for your event or cocktail party as an alternative to the other venues. Enjoy the atmosphere while you listening to your favorite music and leave it to us to make your event unforgettable.